Fashion outfit ideas to wear everyday! 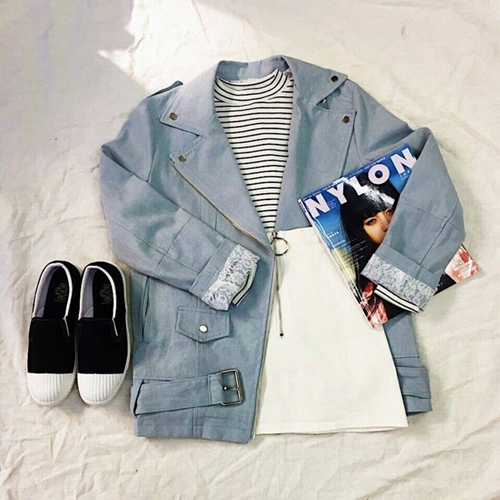 Denim jacket, striped t-shirt, white mini skirt, black slip ons. Pink sweatshirt, denim jeans, white sneakers. Striped long sleeve shirt, navy hoodie, black jeans, brown fur sneakers. WG hoodie, denim jeans, white sneakers. White knit, checkered strap dress, brown brogues. Purple hoodie, denim jeans, white sneakers, white cap. Striped sweatshirt, denim jeans, black brogues, brown shoulder bag. High neck knit, pastel pink jumper, black denim jeans, white sneakers. Checkered blouse, pink skirt, brown brogues, mini brown bag. White blouse shirt, heart dotted cardigan, blue denim jeans, white sneakers. High neck white knit, black padded jumper, blue denim jeans, black slip ons. Black knit, grey strap dress, black loafers, black shoulder bag. Blue knit, white skirt, black sneakers, checkered scarf. 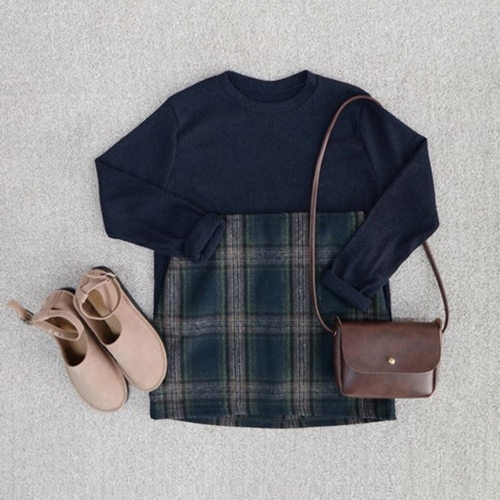 Brown knit, checkered navy skirt, black loafers, black shoulder bag. Brown knit, beige jacket, checkered navy skirt, black loafers, black shoulder bag. 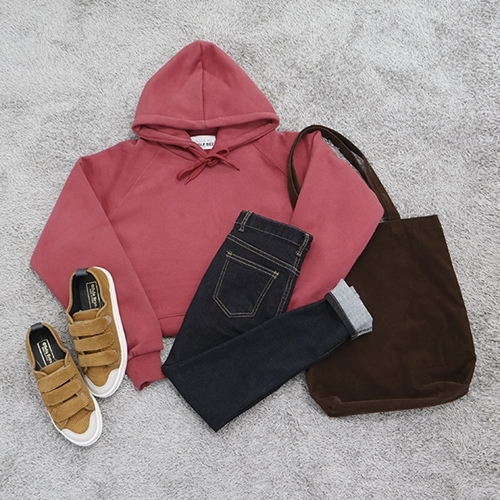 Pink hoodie, denim jeans, brown sneakers, brown shopper bag. White collared long sleeve shirt, checkered skirt, black loafers, black shoulder bag. 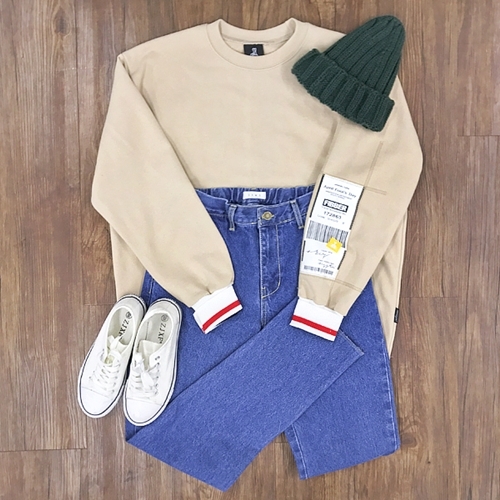 Beige sweatshirt, denim jeans, white sneakers, teal beanie. 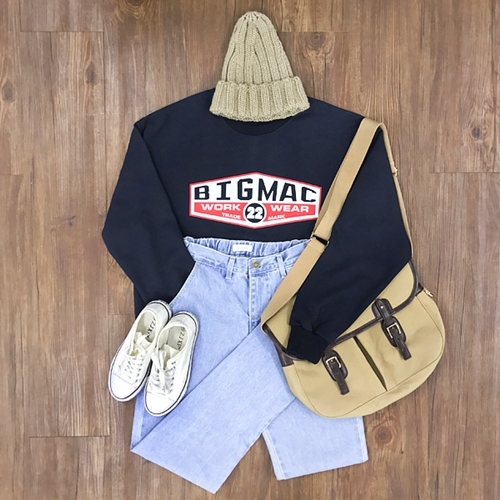 Navy printed sweatshirt, light denim jeans, white sneakers, beige buckled shoulder bag. Grey knit, blue slacks, white sneakers. Beige sweater, vintage printed dress, brown ankle boots, brown shoulder bag. 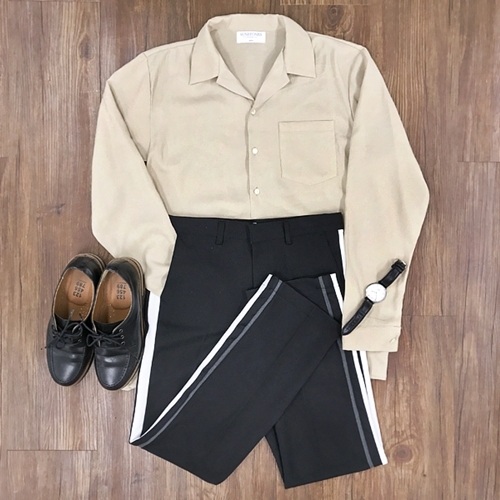 Beige blouse top, black long shorts, black loafers. 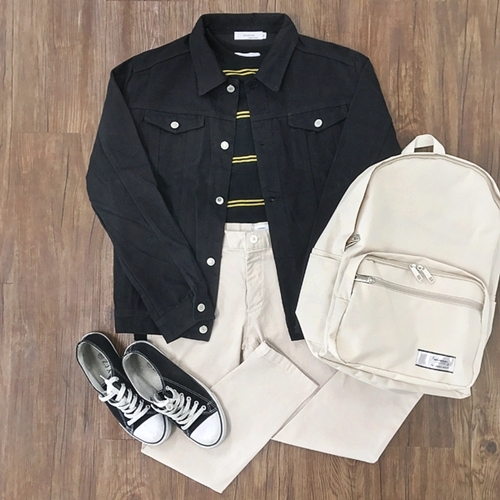 Striped top, black denim jacket, beige jeans, converse sneakers, white bag pack. 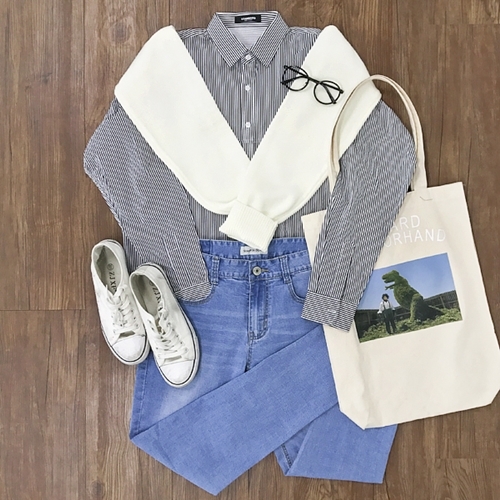 Striped shirt, white cargidan, denim jeans, white sneakers, white shopper bag. 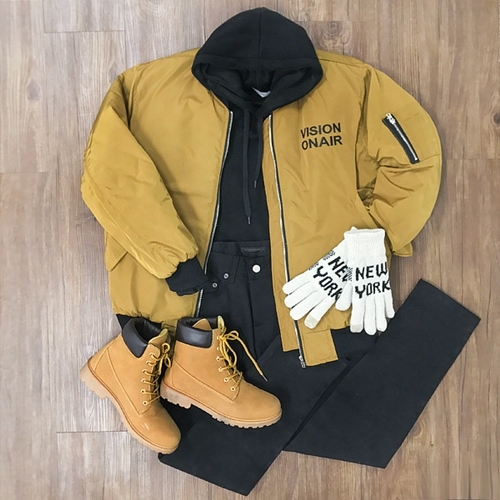 Black hoodie, mustard colored jacket, black jeans, brown high ankle boots. High neck white knit, brown skirt with belt, high ankle brown boots. 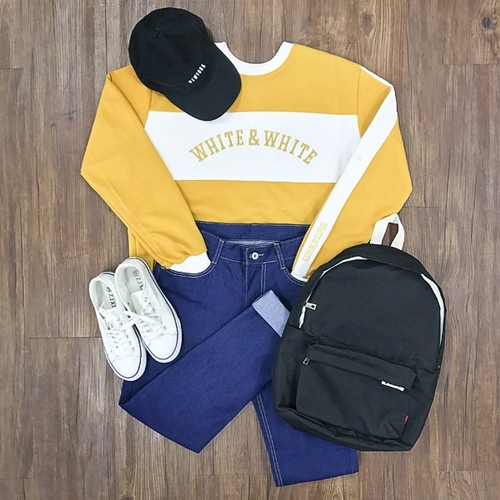 Yellow sweatshirt, denim jeans, white sneakers, black bag pack. Black knit, checkered strap dress, navy wool loafers. Black knit, pink mini skirt, black loafers, brown shoulder bag. Navy knit, checkered mini skirt, pink strap shoes, brown shoulder bag. 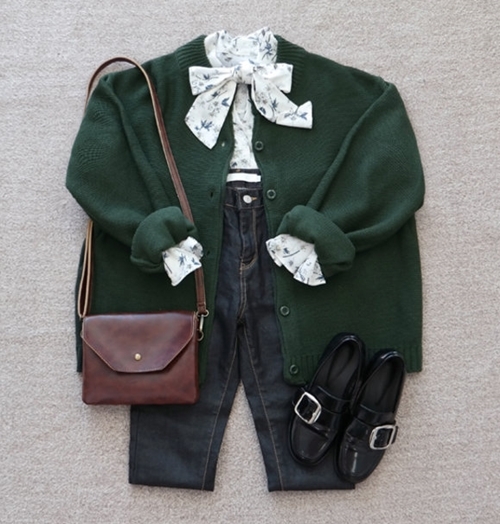 Green cardigan, flower ribbon blouse, denim pats, black loafers.